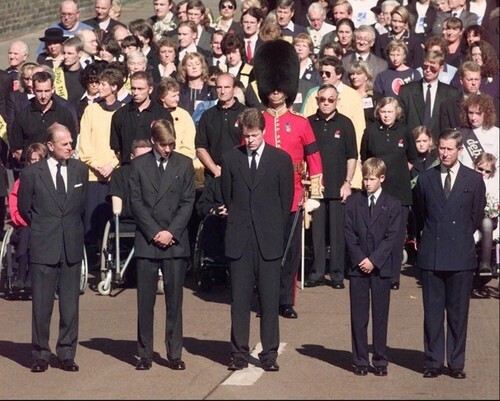 diana funeral. . Wallpaper and background images in the Princess Diana club tagged: princess of wales. This Princess Diana photo contains pak, volledige kleding eenvormig, and full dress uniform. There might also be uniform, regimentals, muzikant, bandlid, jurk blues, jurk whites, jurk van blues, and blanken jurk.